Dubai: Malaysia expects its Islamic capital market assets to double to $1 trillion (Dh3.67 trillion) by 2020 from the current $500 billion as it creates a comprehensive ecosystem to boost the depth of the market, Malaysian regulator told Gulf News. The country recently introduced guidelines for socially responsible investing in sukuks, and is planning to come up with a framework for crowdfunding for small enterprises and projects, Zainal Izlan Abidin, executive director of Islamic capital market, Securities Commission of Malaysia told Gulf News on Thursday, on the sidelines of the World Islamic Economic Forum (WIEF) in Dubai. “We have a range of products and what we are now looking is to continue the growth by broadening the market,” said Abidin, adding “we would like to expand the international linkages, which is also very important,” he said. The regulator is targeting a compounded growth rate of 10-12 per cent in the next 5-10 years. There has been an increase in the total sukuk issuance compared to the total bond market, and “we believe this trend will continue,” Abidin said. Globally, the sukuk outstanding was at $286.4 billion until June 2014. 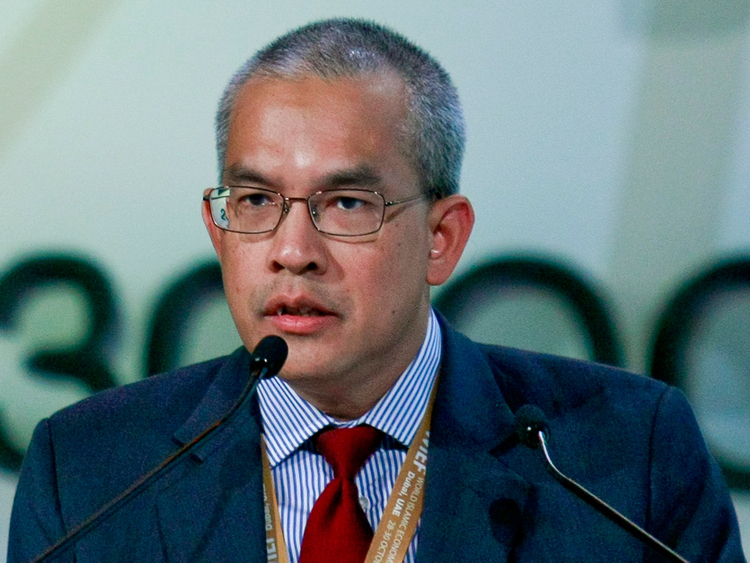 The Malaysian government has been the largest issuer of Islamic bond in country. “A lot of initiatives have been taken to develop this form of finance to small and medium enterprises,” Abidin said. The country has issued 19 Islamic fund management licenses for both domestic and foreign companies. For further depth globally, Islamic banks need to consolidate to achieve scale in addition to an investment bank to underwrite sukuk issuances, Citi Islamic Investment Bank said. Islamic Finance assets currently amount to about $1.2 trillion and account for only 1.2 per cent of total global banking assets, presently estimated to be in the region of $94.7 trillion. However, it is expected that the Islamic finance industry will more than double to $2.6 trillion by 2017, thus potentially creating massive opportunities in this rapidly growing industry. But that is not enough to compete with conventional banking especially after HSBC closed some of its Islamic operations in 2011 because it was unprofitable. “Too many small banks chasing deals that are too small only encourages Islamic banks to think small and stay small. Facilitating M&A between Islamic banks could lead to greater strength of balance sheet, more chance of winning cross-border mandates, greater profitability to reinvest in brand building and ultimately to higher levels of customer service for end users,” Citi Islamic Investment Bank stated in a report. There is also a need to develop an Islamic investment bank to underwrite financing transactions. “Leveraging the wealth and human capital available to the industry is critical to build products and services and offerings that will take the industry to the next phase of growth,” said Samad Sirohey, chief executive of Citi Islamic Investment Bank.